Champion Mt. Sinai's Grace has been having a blast at the shows this season! 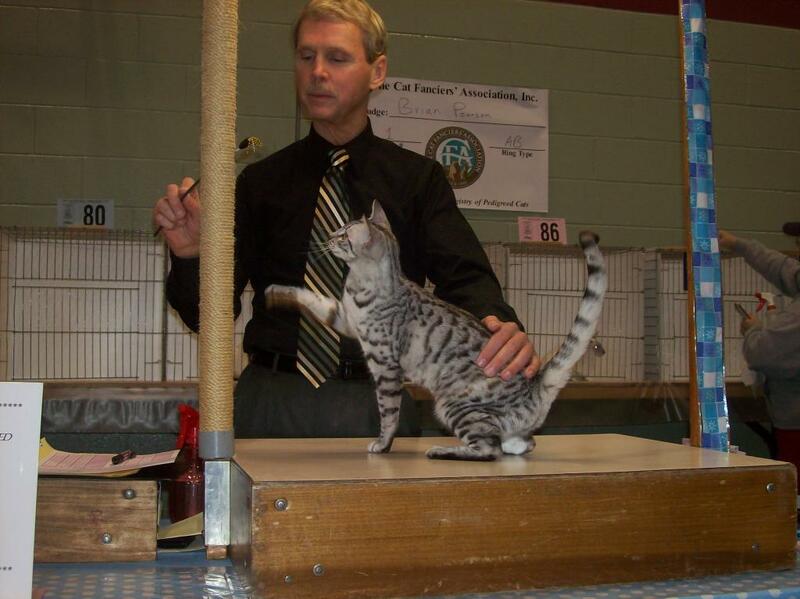 Check out Gracie photos HERE from her very first show as a kitten.